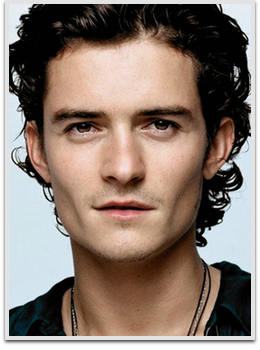 Orlando Bloom is an English actor. After having his breakthrough by starring in the The Lord of the Rings trilogy, he rose through fame by further appearing in epic fantasy, historical epic and fantasy adventure films. His most famous roles include Legolas in the The Lord of the Rings trilogy and the The Hobbit trilogy, Will Turner in the Pirates of the Caribbean film series, Paris in Troy and Balian de Ibelin in Kingdom of Heaven. He subsequently established himself as a lead in Hollywood films, such as Elizabethtown, and appeared in the ensemble films New York, I Love You, and Main Street.